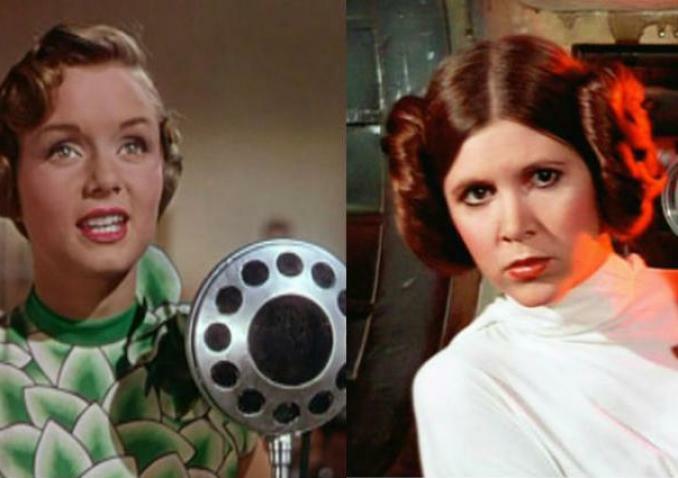 HBO has release a new trailer for the upcoming Documentary titled Bright Lights: Starring Debbie Reynolds and Carrie Fisher. The trailer shows mother and daughter as they have a difficult relationship, being best friends and much more. Watch the trailer and let us know what you guys think. The documentary premiers on January 7th on HBO.